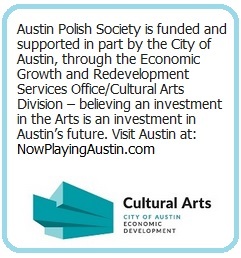 Austin Polish Society is offering Polish Language classes for adults. The Polish Language classes are structured to teach how to read, write, and speak in Polish. Students will also have the opportunity to learn about Polish customs and traditions. We offer beggining and intermidiate level. (512) 586-1104 Magda is a native of Poland, she obtained her Master’s degree in education at the Adam Mickiewicz University in Poznan. Her passion is to work with children. She worked as a science teacher and later as a school counselor in her hometown of Golancz. Magda has lived for twelve years in Austin where she has decided to continue with her career plans. The tuition for the entire school year (September – May) will be $300 per student. 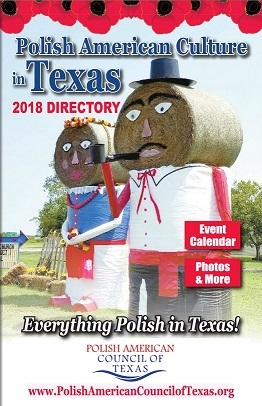 Please make checks payable to Austin Polish Society or pay online from the link below. Payment will be due on the first day of classes.